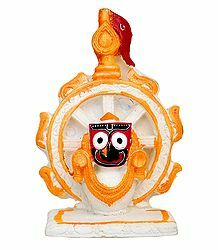 Jagannath is the primary deity of the temple of Puri in Orissa. This is another name given to Krishna - the popular Hindu God. 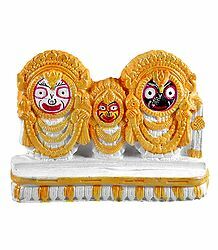 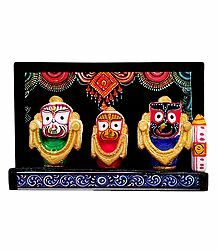 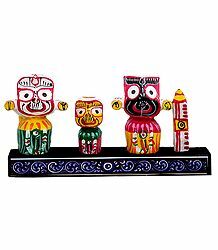 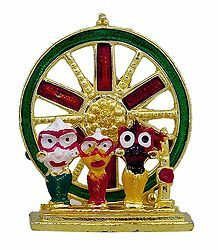 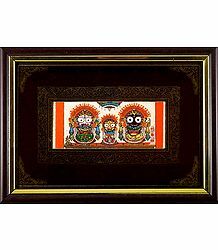 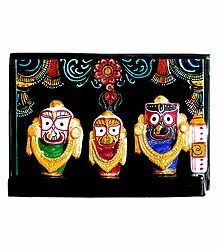 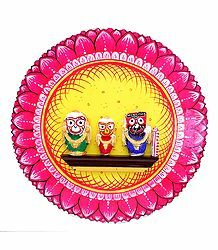 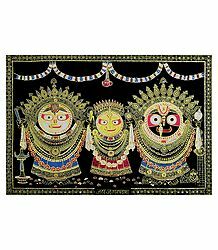 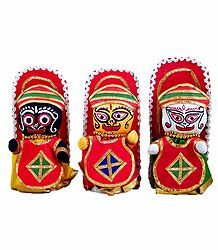 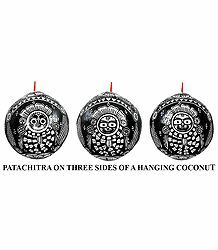 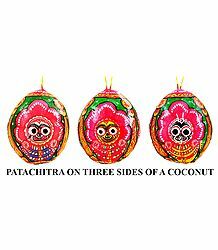 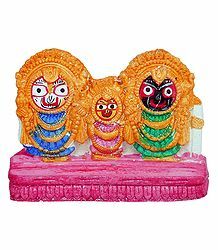 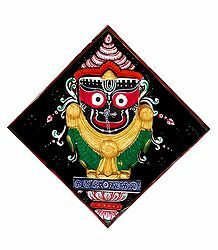 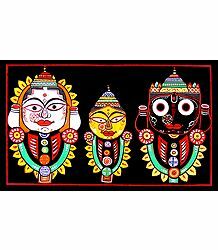 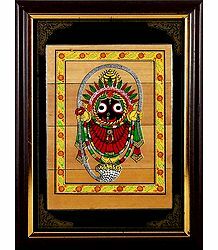 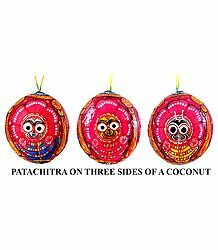 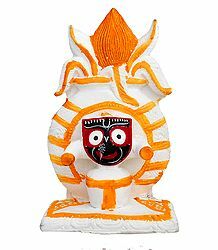 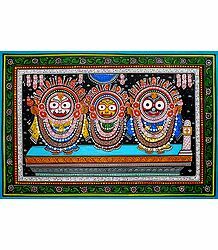 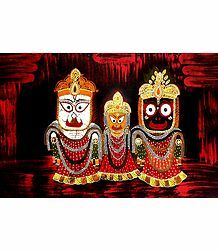 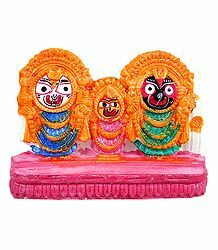 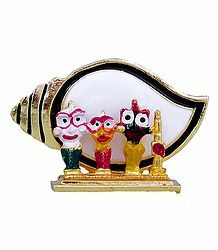 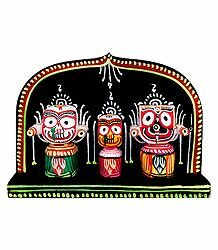 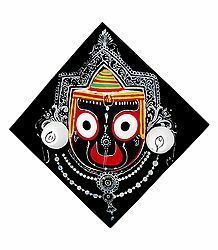 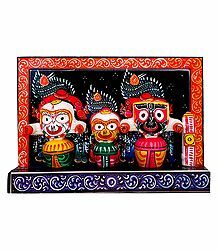 Jagannath is always depicted along with Balaram (his brother) and Subhadra (his sister). 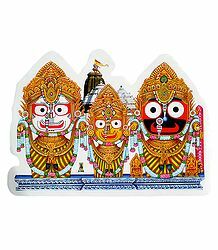 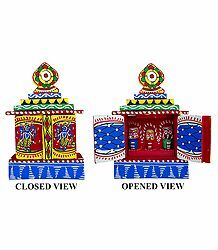 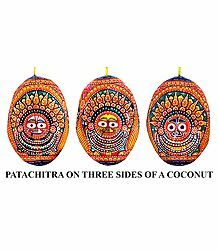 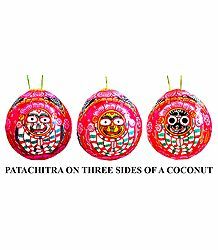 The three deities are taken out on an annual ritual of Rath Yatra, where the three deities are placed on a huge wooden chariot and taken out on the streets of Puri.